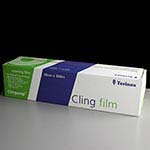 Clingorap catering PVC clingfilm is available in non-slip cutter boxes and in two different sizes. 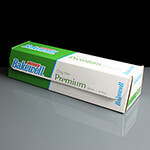 Each box is individually shrinkwrapped, cost effective, convenient and hygienic. 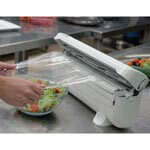 Other products available in our kitchen disposables range include, aluminium foil, baking paper, bin bags, centre feed rolls, piping bags and food rotation labels. 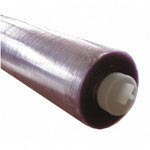 Click to view these products and more.